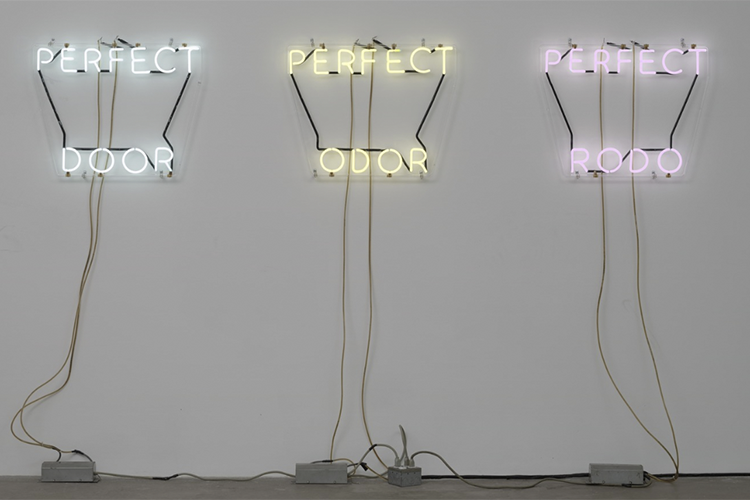 New York's MoMA will honor Contemporary artist Bruce Nauman in a retrospective opening in September 2018. 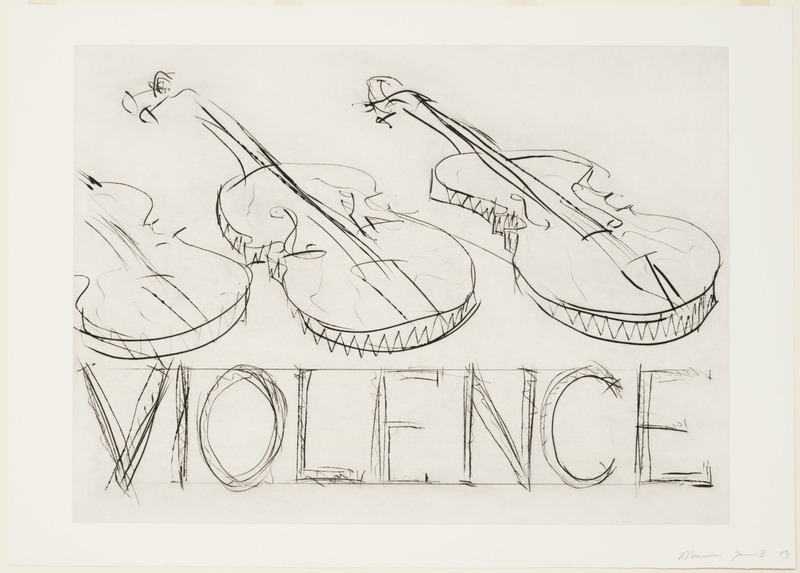 MoMA's Kathy Halbreich and Schaulager's senior curator Heidi Naef have co-curated the exhibition along with MoMA curatorial assistant Magnus Schaefer. Halbreich has been part of the team which curated MoMA's Sigmar Polke retrospective in 2014 with London's Tate Modern, London. Naef's CV includes curating the Schaulager's Paul Chan and Steve McQueen exhibitions. 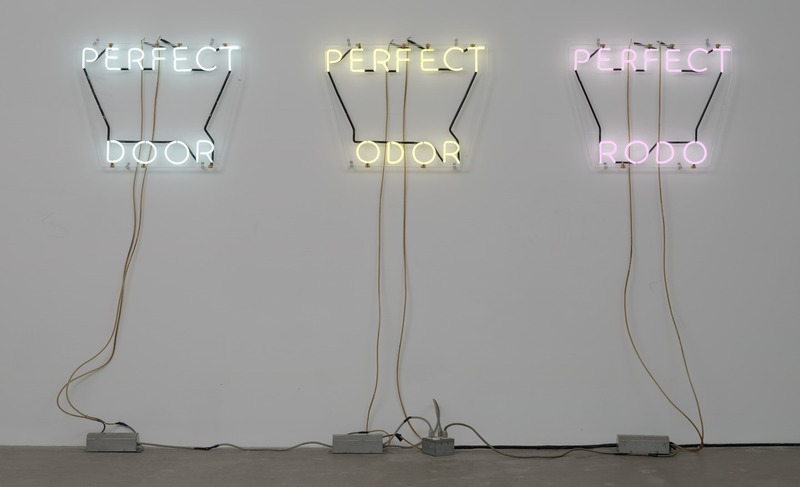 The Minneapolis Walker Art Center, where Halbreich was the director, and the Hirshhorn Museum and Sculpture Garden, Washington, held the last Nauman shows back in 1995. 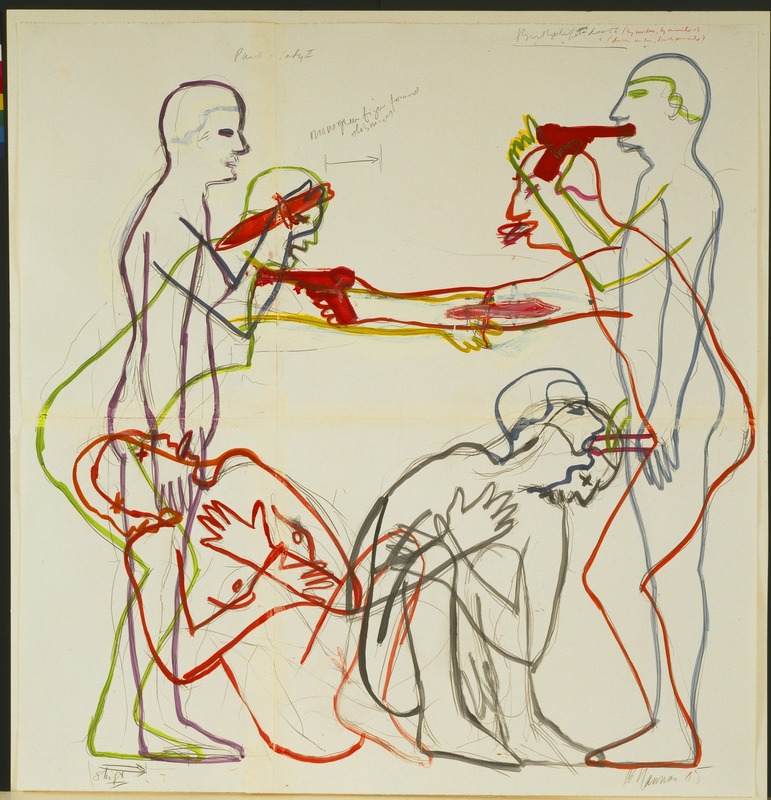 The retrospective will include press clippings from the 1960s on his early works to his most current pieces.Work to feature includes works on paper to sound installations, as Nauman is known for experimenting in a variety of mediums. To feature in the MoMA show will be the sound installation that won the Golden Lion for Best National Participation at the 2009 Venice Biennial entitled Days, 2009.